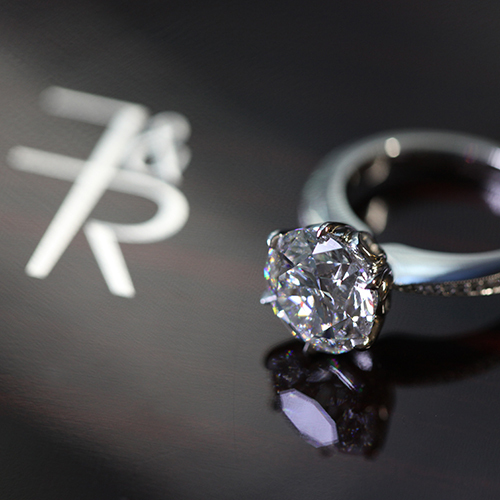 When it comes time to choose your very own engagement ring, referring to engagement ring trends can be super helpful. Let’s have a look at the most coveted styles. Then the question will be, what trend will best suit you? Simply Classic. 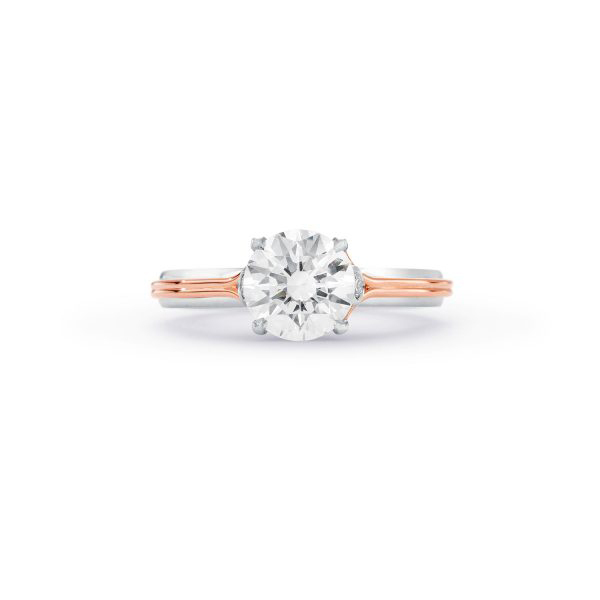 This timeless diamond solitaire engagement ring is the last word in elegance and perfectly complements every occasion, it’s a style we see year after year and will always be on the engagement ring trend list. 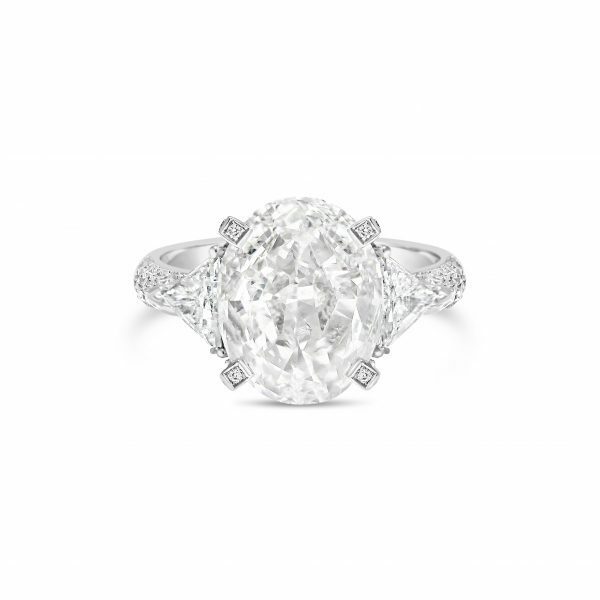 It shines because the attention is on the centre diamond with the emphasis focused on its pure beauty alone. 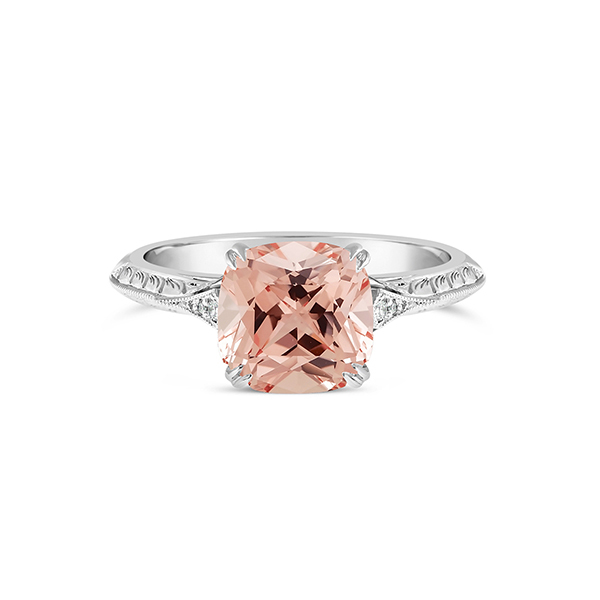 It’s the ideal ring for a sophisticated woman who never puts a stylish foot wrong. 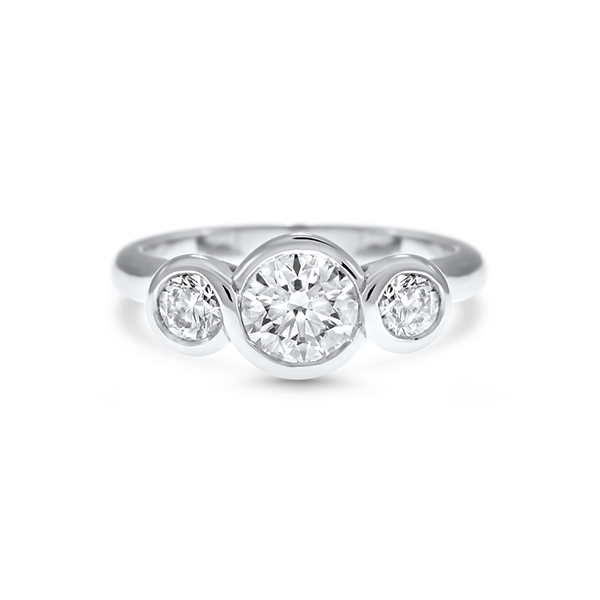 Another additional version of this style is adding smaller diamonds in the shoulders of the ring – providing a gentle touch of sparkle to support the glistening centre stone. Which version best suits you? 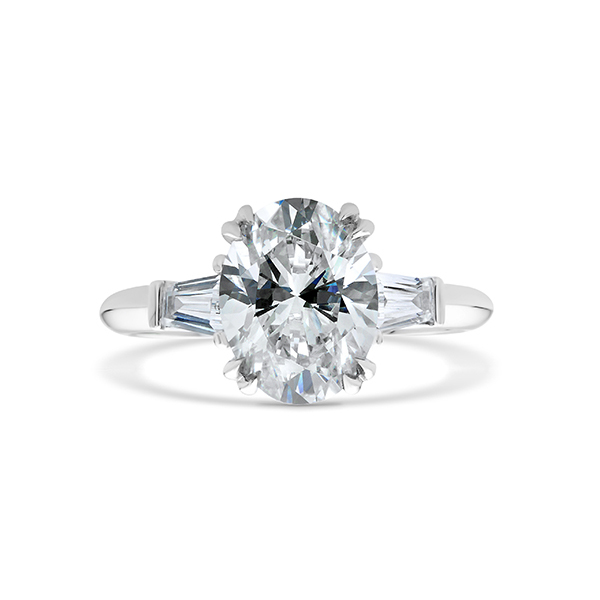 Browse all Simply Classic ring styles. 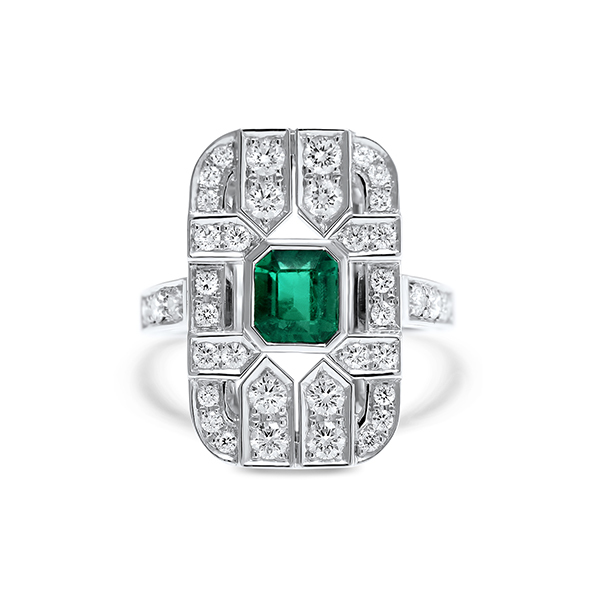 Fashion forward women love to be ahead of the trend, so we’re seeing engagement ring styles focused on a pop of colour – whether it be a precious gemstone or a diamond, along with a strong focus on unique gemstone cuts. Fashion forward trends are for those that like to lead the way in bold statement pieces that are the epitome of modern chic – there’ll be no chance of being a shrinking violet here. Expressing individual style and expression. For those that are proud to be a little different and set their ‘own’ vogue must-have list. Are you part of the pack? 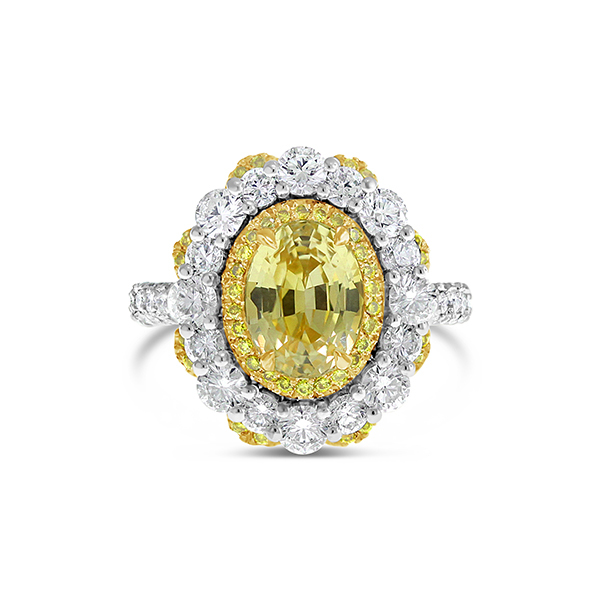 Browse all Fashion Froward ring styles. 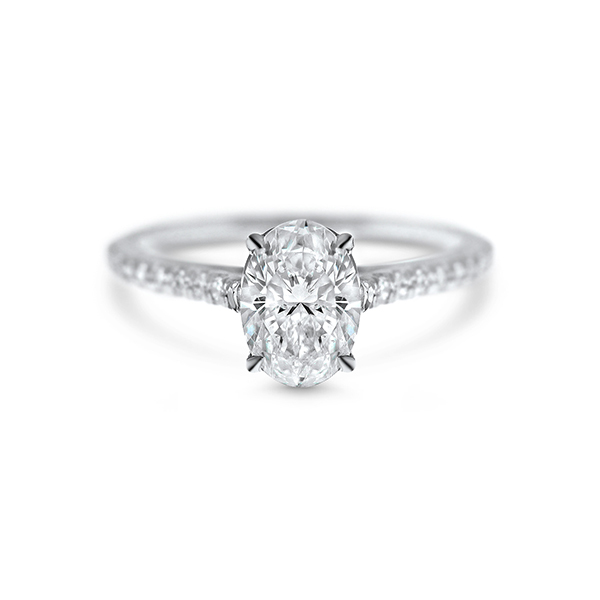 Halo-set diamond engagement rings are a significant trend and will remain to be, the standout feature of this style is enhancing the centre stone and making it appear larger than it is, the woman who loves this style have been dreaming of their ring for years and want as much sparkle as they can get! 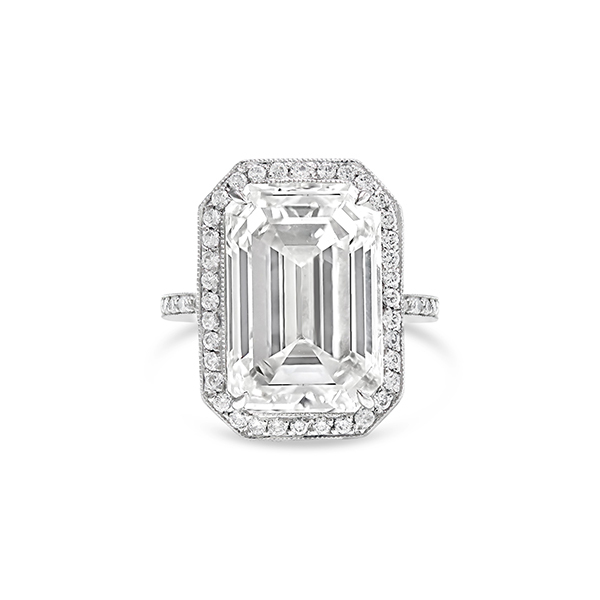 We’re seeing halo designs with emerald, radiant, pear and cushion cut and round brilliant cut diamonds. Smaller supporting stones are favoured as they can help work in harmony with the centre stone, gently blending in and emphasising it, making it appear larger than it is. Fine micro claw or castle set claws are also favoured as this style of setting makes the stones look as though they could almost be floating. Is there ever too much sparkle? 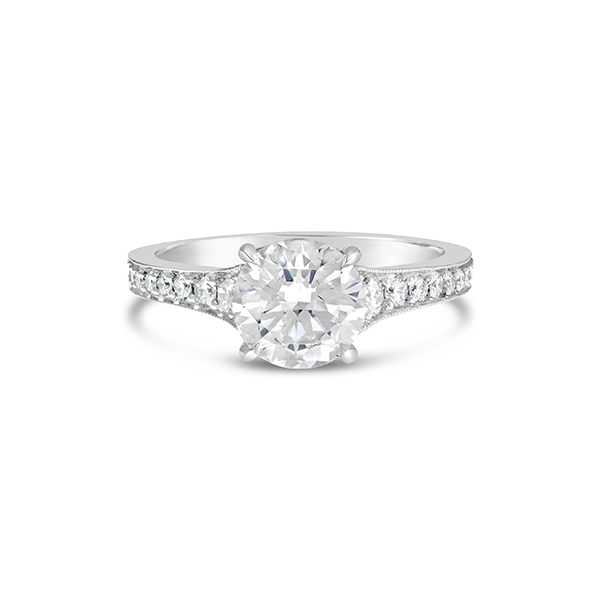 Browse all Diamond Dreamer ring styles. 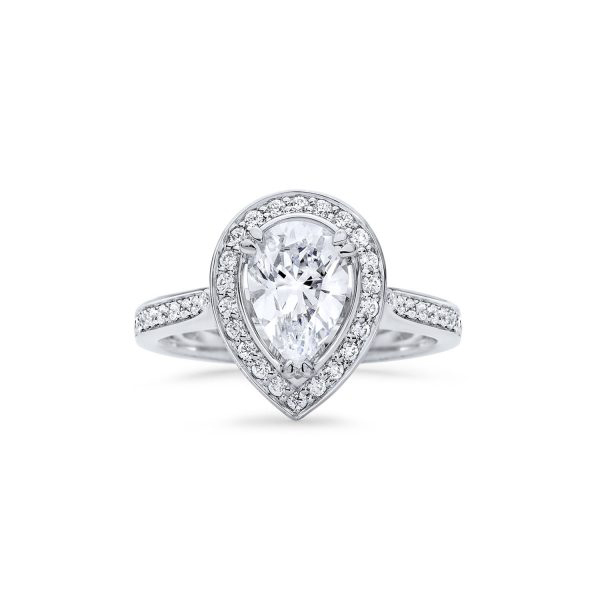 The modern adventurer is setting trends in conscious living, so the direction we’re seeing here is engagement ring designs that lend themselves to the more practical sides of life. 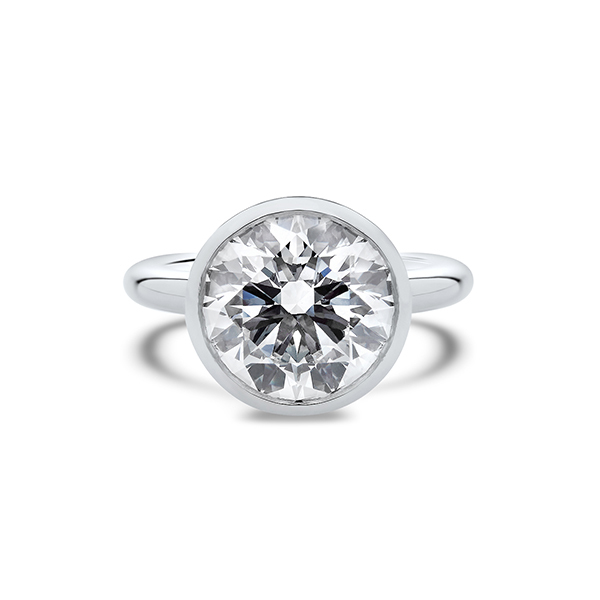 Style trends we’re seeing are designs that have a flush surface – where stones are elegantly supported by a fine rim of metal known as a bezel setting or sit below the surface in a rub-over style setting are popular choices. These ring designs are perfect for the woman who likes to take action, low-set gemstones that won’t get in the way. Would a flush setting best suit you? Browse all Modern Adventurer ring styles. Much like the fashion-forward thinker, the trend here is to be the centre of attention. 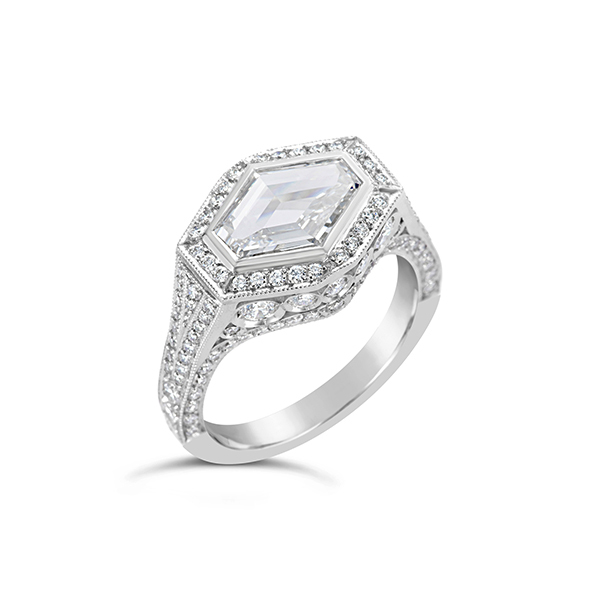 We’re seeing designs that draw inspiration from antique periods – think Art Deco-inspired engagement rings and designs that have architectural references. Fancy shaped diamonds or gemstones are also popular with a pop of colour along with a mix of precious metal colours – white gold with yellow gold features and or white gold with rose gold elements. Traditionally stones are set vertically, but we’re seeing a strong trend of stones being set horizontally, emerald cut and oval cut gemstones look fabulous in this style of setting as they both appear more substantial on the hand than they are. Art Deco or contemporary design, which one best suits you? Browse all stylishly Eclectic Ring styles. What Engagement Ring Trend Fits Your Personality? 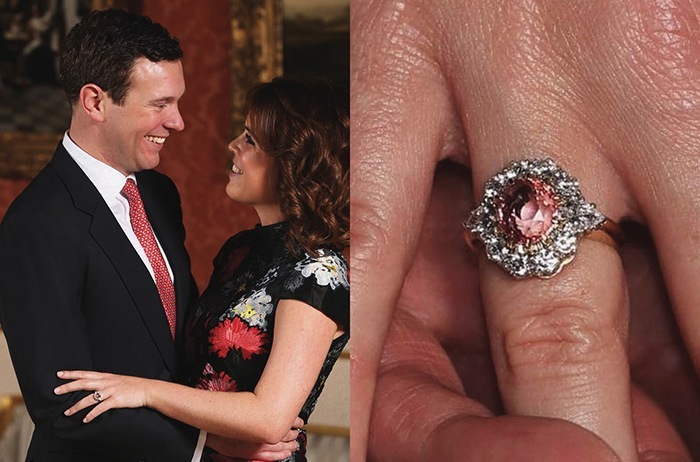 Who doesn’t love to see what the royals favour in engagement ring designs? They’re known to create their own trends and that being one of sentiment with historical reference. It can be trusted their style will always be a classic inspiration. What Prince Harry carefully sourced and created for Meghan Markle, with its beautiful sentiment and memory of Princess Diana is something all of us would cherish. So maybe using your newly inherited gemstone could be an option for you? 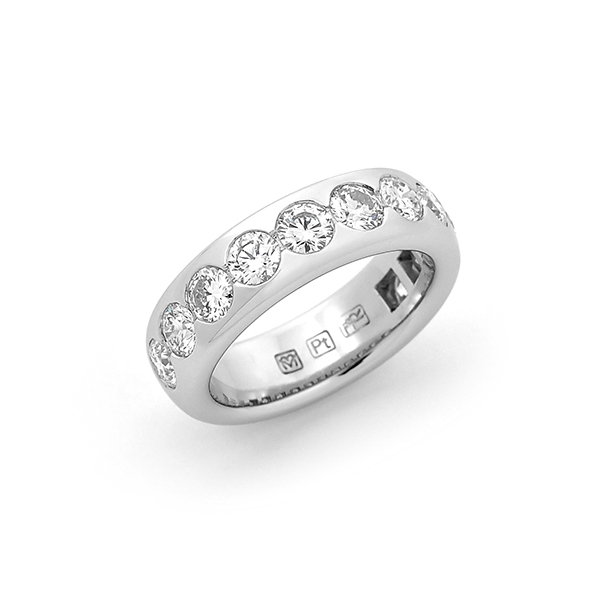 – It’s always best to check with your jeweller to be sure it’s suitable for everyday wear. 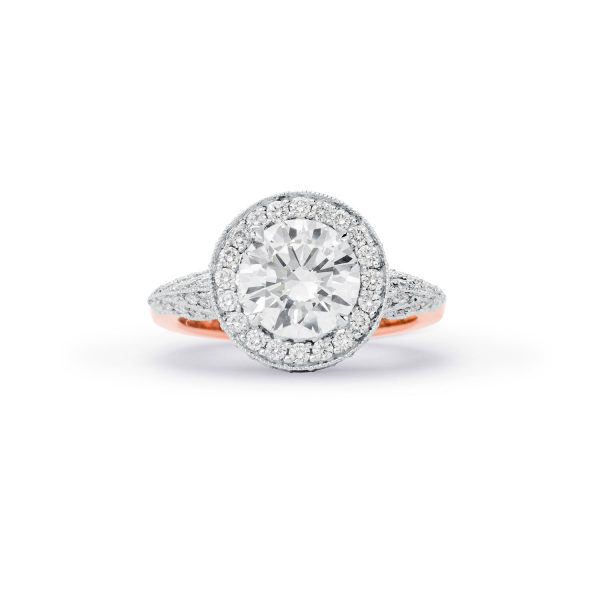 Whether an engagement ring trend inspires you or not by adding a little design flair of your own you could be leading the way in next year’s design trends. Previous PostPrevious What Is The Hardest Gemstone?